MRT CHEMICALS PVT LTD is in the business of manufacturing innovative technological products from 1999 onwards, especially in the filed of Metal Finishing and Corrosion control in industrial and automotive sectors. 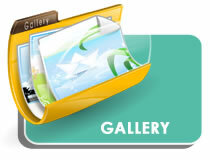 The company is constituted by an experienced Chemist, basically a Paint Technologist having vide exposure in the field. Most of the Products are approved and used by Government Sectors like, Airport Authority of India, Southern Railway, ONGC (Oil and Natural Gas Corporation), Govt. Transport Corporations, Corporate Companies, Deemed University and Educational Institutions. 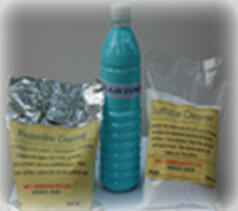 MRT Chemicals is an ISO9001:2008 certified company. The company is constituted by an experienced Chemist, basically a Paint Technologist having vide exposure in the field. 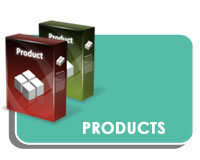 We MRT CHEMICALS PVT LTD., Commit to a Policy of Establishing and Maintaining Quality Management System to derive the Customer Delight by Manufacture.. 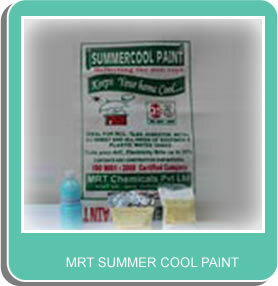 Unlike other cool paints in the market, MRT Summer cool has high ductility, high plasticity, high water resistance and weather ability, which are essential for waterproofness.